New Page Added For Hoya bella! 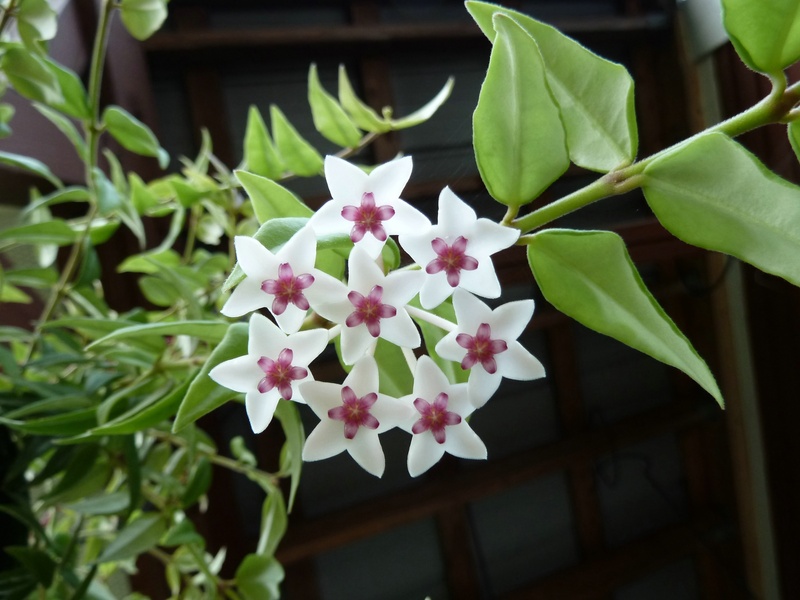 Please check out my new Hoya bella page, and read about my experiences with the plant. This entry was posted in Hoyas on August 24, 2011 by Doug.